September 8, 2015 September 8, 2015 / Steve M.
Previously in list form only, another clandestine title from the 1950’s. NOTE: The head and tail-piece and design between images are not from this book everything else is. Lamothe Phyne: Débauche au Pensionnat. Book Description: [Francis Flores, Toulouse], 1959. Paperback. Original edition. 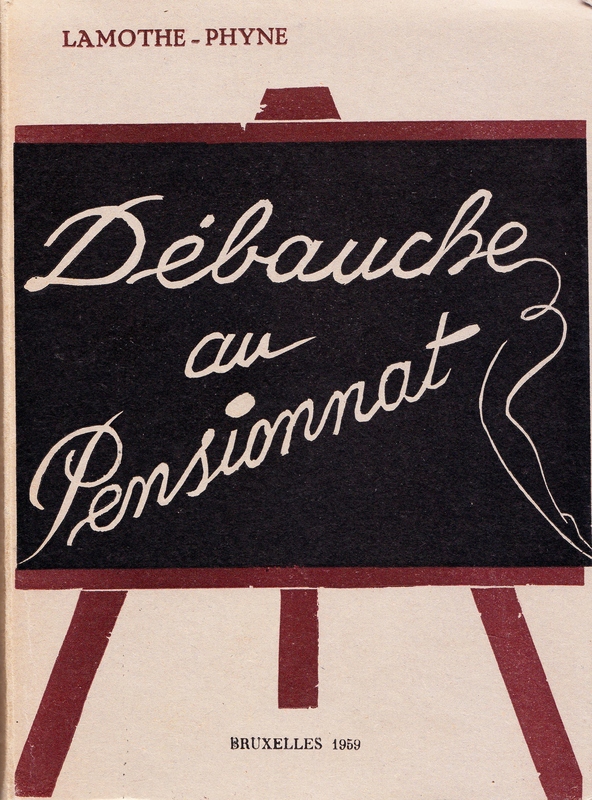 In-8 sheets (19×14) of 230pp., 1ff., In gray paper printed covers with an image of a blackboard. 12 illustrations inset in black on bristol paper. First edition of a clandestine pornographic novel, published at the end of the 50’s in Toulouse by Francis Flores. 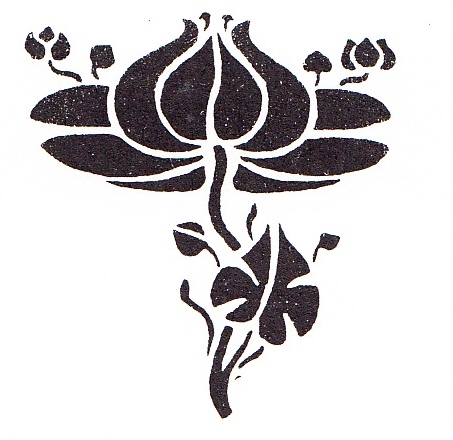 Anonymous beautiful retro illustrations in ink. The book was first sentenced for gross indecency on September 21, 1960. Pia 303 ​​Dutel 1346. Any questions or information about the book or artist please complete a Contact Form.